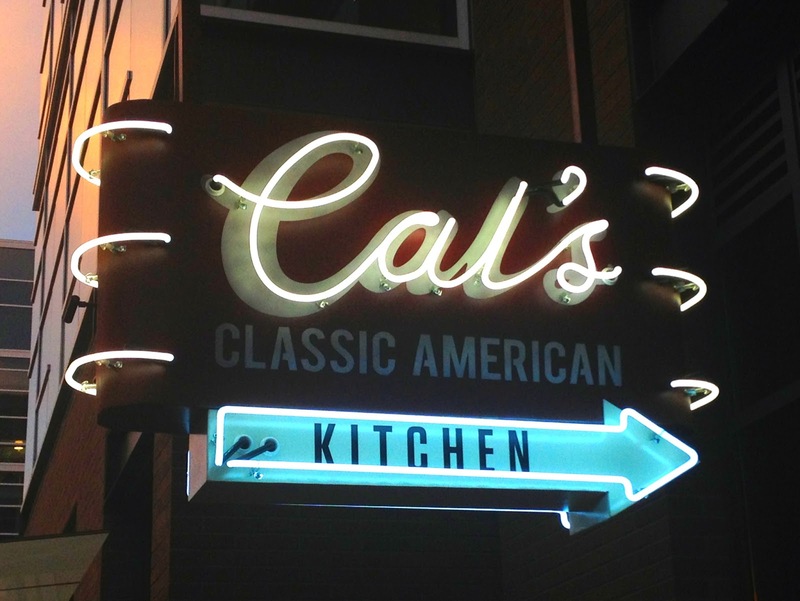 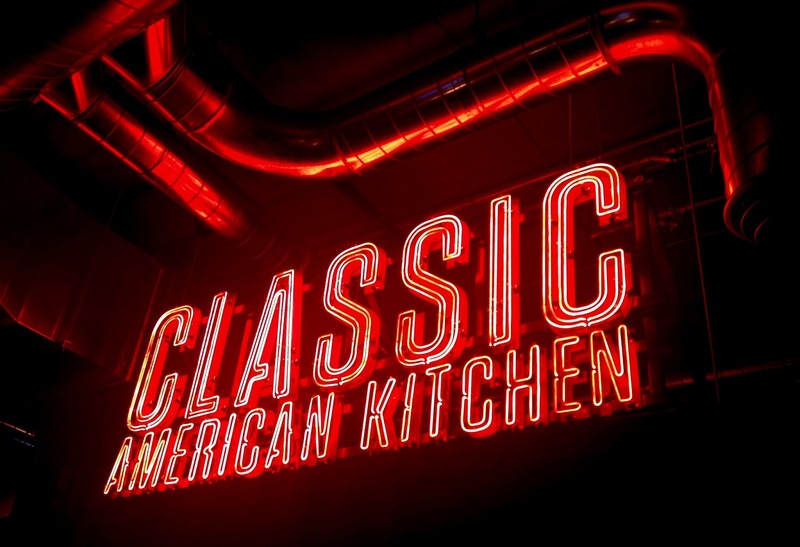 Cal's Classic American Kitchen is a bit like an updated Applebees. 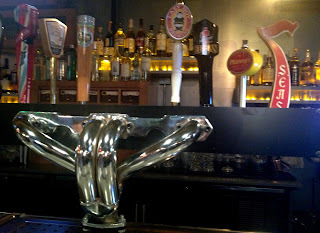 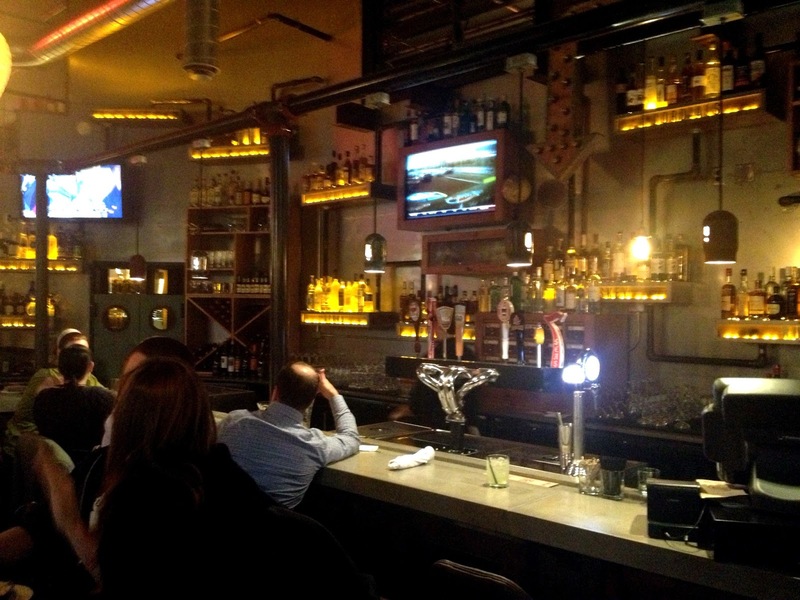 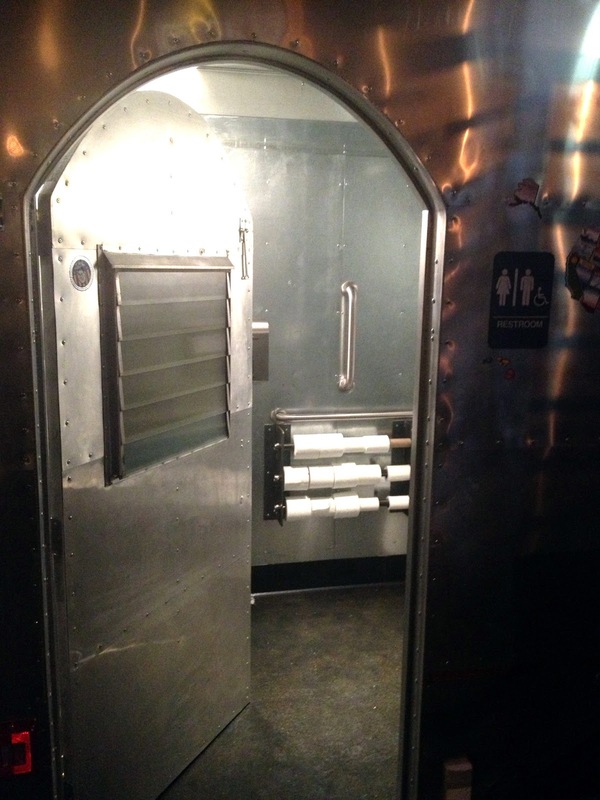 That's not all bad -- the vintage clutter here is rugged, mid-century industrial and modern additions include a pour-your-own table tap where customers pay per ounce. 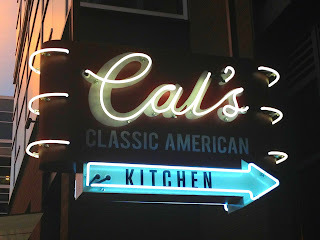 It serves basically traditional American comfort food with a slight spin, plus a few good beers and whiskeys and a fairly straight-forward cocktail menu (but with lots of egg white). 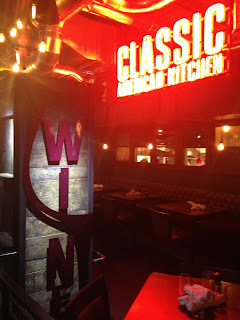 The place, and it's predecessor in Kent, were name for Cal Chandler, the father of one of the owners (ex-Husky center Jeff Chandler) and founder of The Ram brewpubs. The ownership team also includes Shannon Galusha, former chef at Bastille, Veil, Campagne, etc., and ex-Boise State Bronco Matthew Schweitzer. It looks not bad infect it looks really nice . Kitchen is really nice and excellent.